Hey! My name is Jamie. MakeAWebsiteHub.com was built to help people get started with building a website or blog so they can help fund their lifestyle. So many people work their fingers to the bone to earn a living, working 40+ hours a week, never seeing their kids grow up and never being able to afford the good things in life. I was there. 27 years old and working in a dead end job, trying to support my girlfriend and our new born baby Daughter, Elsa. I hardly saw them. Only on a Sunday when I had a day off, was I able to spend some valuable time with my young family. I was always into web design and got myself a few freelance jobs setting up blogs and creating content for small local business. 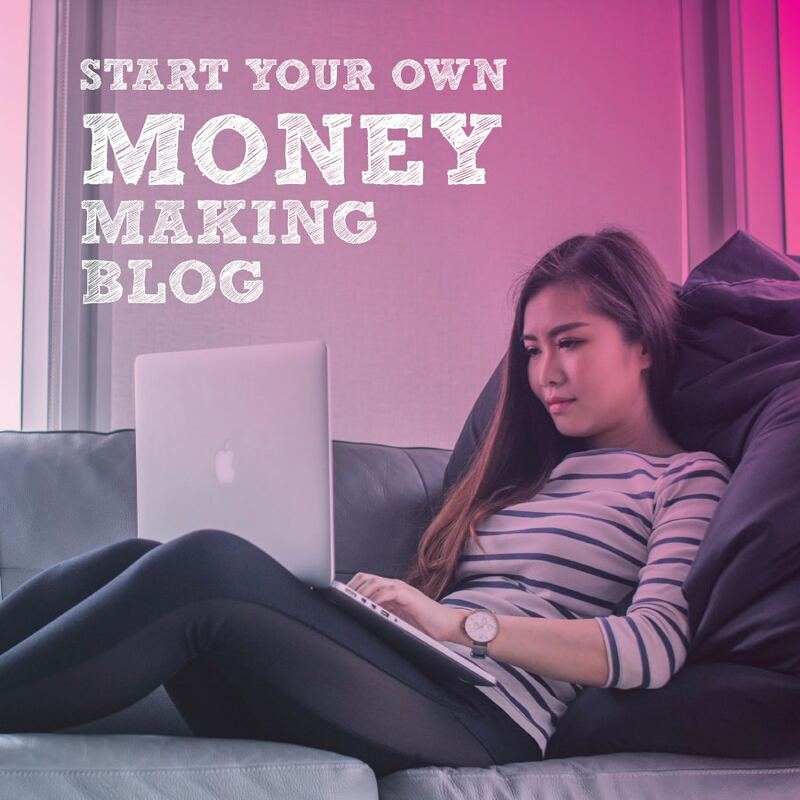 It was then I realised that I could make a lot of money through blogging. As the blog building orders rolled in, just from recommendations from previous clients, I had enough money to start building my own blogs and begin making some serious cash. I cover a wide variety of topics from blogging basics to more advanced techniques such as getting more traffic or making more money from your blog. If you have wanted to start a blog for sometime but just did not know where to start or how to start then you are in the right place. All of the information on my blog and newsletter is available to you for free. 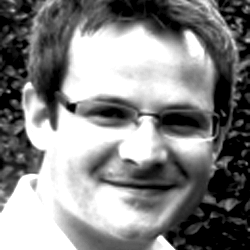 My name is Jamie Spencer, I am 34 years old and live in a town called Kendal in Cumbria, England with my wife Emily and my daughter Elsa. It’s a beautiful part of the world and a place I can truly call home. I have spent the past few years building blogs and making an income from them so I can enjoy living in the countryside where I can enjoy lots of my favourite hobbies and not have to worry about living in a city with lots of traffic and that hectic way of life. I also have 2 dogs called Max and Grace, who I take out for walks everyday. Not sure who’s walking who if I’m honest. My blog is built on WordPress (self-hosted). I currently use Bridge, a premium WordPress theme. For blog hosting, I recommend BlueHost. It is easy-to-use, reliable, and inexpensive. It also has superb, 24-7 support. It is the only hosting service I personally recommend. Plus you get a free domain when you sign up. Use my link to get hosting for just $2.95 per month. You can also follow me on Twitter, Facebook or the Dots. Have a question about starting a blog? Want to interview me for your own blog? Want to discuss writing on MakeAWebsiteHub.com?